West High Class of 1969: You’re invited! The Class of 1969 is hosting a Christmas lunch at theRed Robin Gourmet Burgers on Foothill Drive on Saturday, Dec. 1 at 1 p.m for all class members. 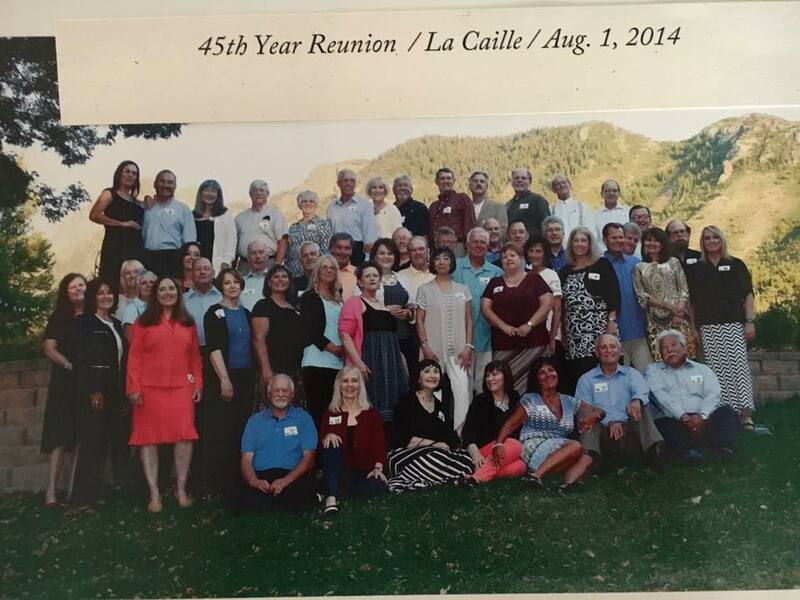 Additionally, details on the class’s 50th Reunion in 2019 will be announced soon! For additional information, visit https://www.facebook.com/groups/WestHighClassof69.